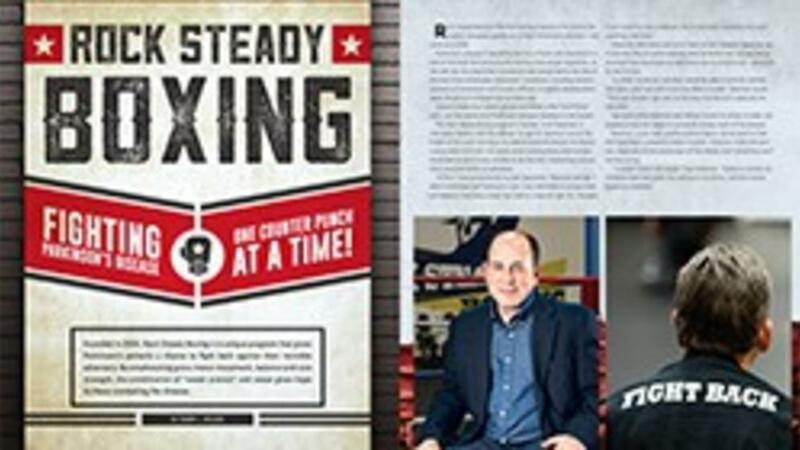 Rock Steady Boxing: Fighting Parkinson’s disease one counter punch at a time! Founded in 2005, Rock Steady Boxing is a unique program giving Parkinson’s patients a chance to fight back against their invisible adversary. By emphasizing gross motor movement, balance and core strength, the combination of “sweet science” and sweat gives hope to those combating the disease. At the age of 40, while in the peak of his career serving as an Indiana State Prosecutor for Marion County, Scott Newman was diagnosed with Parkinson ’s disease. His world came crashing down when he was blindsided by what many consider the most frightening disease that could ever befall an individual. Newman did his best to hide the disease but two years after his diagnosis he began showing symptoms. One of Newman’s friends realized he needed a way to release his stress. Newman quickly discoverd with boxing he could slow the disease down. That newfound optimism led him to founding Rock Steady Boxing. He invited members of the Young Parkinson’s of Indiana to attend a free class. At Rock Steady, patients of all ages, shapes and sizes don a pair of boxing gloves to do battle, not with each other, or even an array of leather punching bags. When these pugilists glove up, they are fighting time. And time is not on their side. 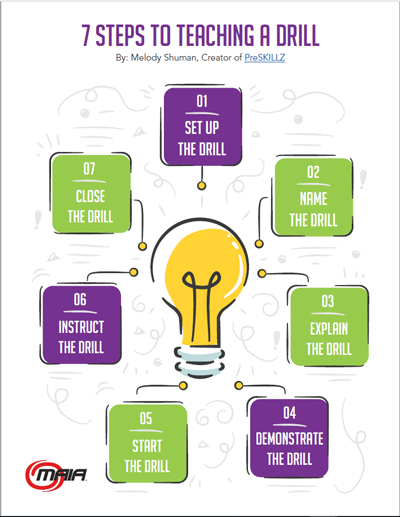 Newman and his team of experts created specific training programs for Parkinson’s patients that include agility, speed and endurance drills. These tailor-made workouts help improve hand-eye coordination, footwork and overall strength. The exercises vary in purpose and form, but share one common trait: they are rigorous and intended to extend the perceived capabilities of the patient. Rock Steady is now in 405 facilities in 47 states and seven countries. Doctors working with the program found it is not only safe but patients were actually getting better. A long-term study found participants of Rock Steady were able to walk faster and maintain a higher level of function than patients participating in other exercise activities. The study also found Rock Steady patients have a higher quality of life compared to those in other programs.